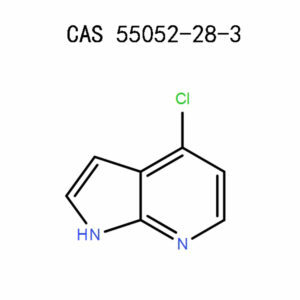 A number of 3,4-disubstituted pyrazolo[3,4-d]pyrimidine ribonucleosides were synthesized and tested for their biological activity. Glycosylation of persilylated as well as nonsilylated 3-bromoallopurinol with 1-O-acetyl-2,3,5-tri-O-benzoyl-D-ribofuranose (4) provided the key intermediate 3-bromo-1-(2,3,5-tri-O-benzoyl-β-D-ribofuranosyl)pyrazolo[3,4-d]pyrimidin -4(5H)-one (5a). Similar glycosylations of 3-cyanoallopurinol and 3-(methylthio)allopurinol furnished the corresponding protected N-1 glycosyl derivatives (5b and 5c). Debenzoylation of these nucleosides (5a-c) gave the corresponding 3-bromo, 3-cyano-, and 3-(methylthio)allopurinol nucleosides (6a-c). The site of glycosylation and anomeric configuration of 6a and 6c were assigned on the basis of spectral studies as well as conversion to allopurinol ribonucleoside, whereas the structural assignment of 6b was made by single-crystal X-ray analysis. Conventional functional group transformation of 5a and 5b provided a number of novel 3-substituted allopurinol nucleosides, which included 18a-d. Glycosylation of 4-amino-3-bromopyrazolo[3,4-d]pyrimidine with 4 and subsequent debenzoylation gave 3-bromo-4-aminopyrazolo[3,4-d]pyrimidine ribonucleoside from which 3,4-diamino-β-D-ribofuranosylpyrazolo[3,4-d]pyrimidine was obtained by amination. Thiation of 5b, followed by deblocking, gave 3-cyanothiopurinol ribonucleoside (20). All of these compounds were tested in vitro against certain viruses, tumor cells, and the parasite Leishmania tropica. 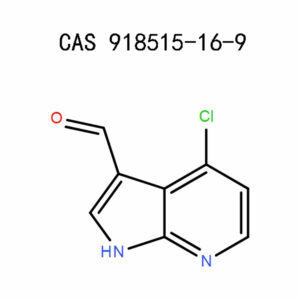 Among the 3-substituted allopurinol nucleosides, 18b and 18c showed significant activity against Para 3 virus and were found to be potent inhibitors of growth of L1210 and P388 leukemia. Compound 20 exhibited the most significant broad-spectrum in vitro antiviral and antitumor activity. 3-Bromoallopurinol ribonucleoside (6a) was found to be more active than allopurinol ribonucleoside against Leishmania tropica within human macrophages in vitro. ♦ Wash hands and face thoroughly after handling. ♦ If on skin: Wash with plenty of soap and water. If skin irritation occurs: Get medical advice or attention. Take off contaminated clothing and wash it before reuse. 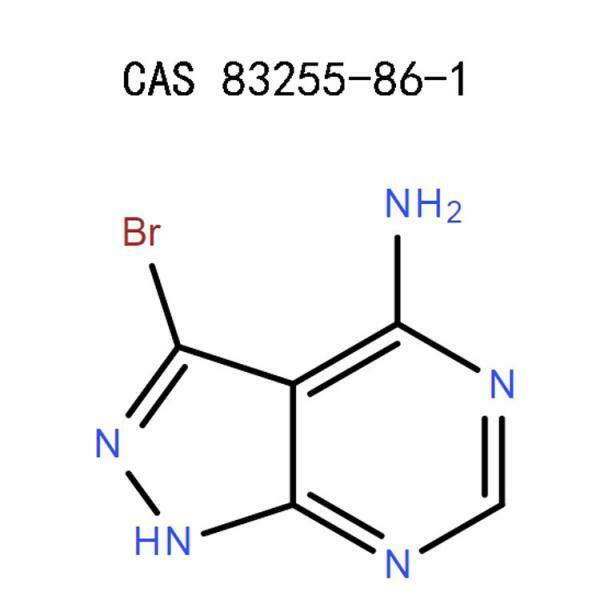 At APICMO, we synthesize and produce large amounts of 3-bromo-2H-pyrazolo[3,4-d]pyrimidin-4-amine, among other chemicals. Our products comply with the federal rules and the CGMP manufacturing regulations. This chemical falls under the categories of heterocycles, nucleosides,pyrimidines, pyridines, and their related building blocks. It is useful for research, development, or production. 3-bromo-2H-pyrazolo[3,4-d]pyrimidin-4-amine is available in powder form or a solid chunk. The product is sensitive to light, heat, and moisture. When exposed to any of these conditions, 3-bromo-2H-pyrazolo[3,4-d]pyrimidin-4-aminemight decompose. Always put on full body protection to minimize possible dangers or accidents. Put on safety glasses to prevent 3-Bromo-2H-pyrazolo[3,4-d]pyrimidin-4-amine or its by-products from entering the eyes and causing irritation. Wear a full suit to cover any naked part of the flesh.Put on rubber or impervious footwear and chemical-resistant gloves. Wear appropriate face masks with air-purifying capabilities to filter out dust, mist, fumes, or any other element. To prevent inhalation of harmful fumes, which might irritate the respiratory tract, consider putting on a respirator with HEPA filters. These emergency cares should immediately be administered after they occur. However, they are never a substitute for medical care. If the symptoms persist, consider visiting a physician. In order to administer the first aid on time, your laboratory should be equipped with a safety shower, chemical fume chamber, exhaust ventilation, and eye washer. Rinse the affected spot with plenty of running water and mild soap for about 10 minutes. The water ought to be cold. If irritation or corrosion persists, seek the advice of a medic. Move to a room with enough ventilation or an open place with maximum energy supply. In case the victim has difficulties in breathing, put them in oxygen before seeking further medical attention. Wash the mouth thoroughly with enough cold water for several minutes. You can also drink plenty of water. If the symptoms persist, seek advice from a medic. If you have contact lenses, remove them before washing the eyes with enough water for about 10 minutes. 3-bromo-2H-pyrazolo[3,4-d]pyrimidin-4-amine should be handled by an expert who’s aware of the risks involved and how well they can avoid them. Always wear proper body suits as per the occupational safety standards and work in an area with sufficient ventilation. Avoid inhaling any dust or fumes emitted by the chemicals. 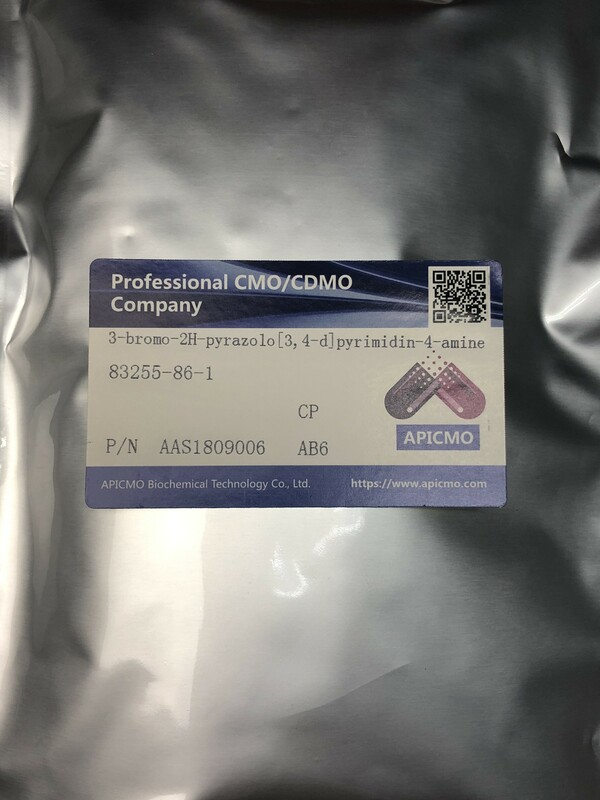 One of the combustion products of 3-bromo-2H-pyrazolo[3,4-d]pyrimidin-4-amineare hydrogen bromide and bromine, which are toxic when inhaled. The vapors irritate both the eyes and the respiratory tract. Store 3-bromo-2H-pyrazolo[3,4-d]pyrimidin-4-amine is a tightly closed container and lock it up in a safe place with maximum ventilation. Keep it out of reach of unauthorized personnel. 3-bromo-2H-pyrazolo[3,4-d]pyrimidin-4-amine is sensitive to light, heat, and moisture. If in a solid state, scoop the chunks and dispose of appropriately. When in liquid form, do not let it flow down the water drainage or any other channel. Wipe out the spill with an absorbent material, get rid of the container as per the disposal regulations, wash the working bench, and ventilate it. 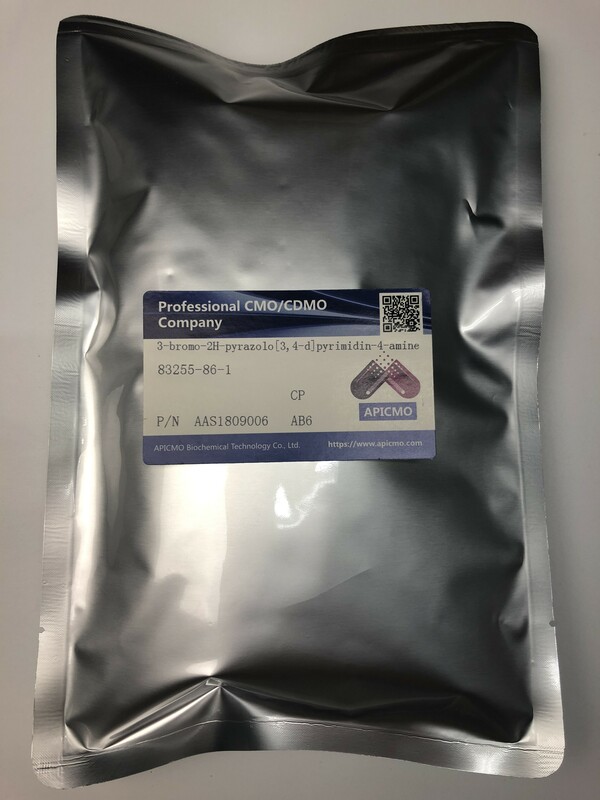 Dispose of 3-bromo-2H-pyrazolo[3,4-d]pyrimidin-4-amine according to the local, state, or federal regulations, covering the mode of chemical waste disposal. 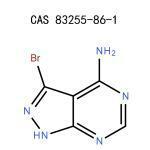 There are no known hazards of transporting 3-bromo-2H-pyrazolo[3,4-d]pyrimidin-4-amine either by ground or air. 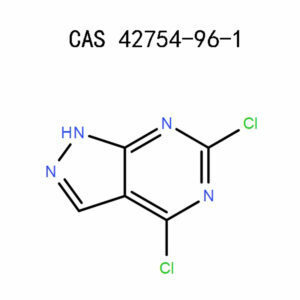 3-bromo-2H-pyrazolo[3,4-d]pyrimidin-4-amine complies with the state and federal laws governing chemical threshold level, and neither does it exceed the maximum CAS reporting levels as per SARA title III regulations. National Centre For Biotechnology Information, US. National Library Of Medicine, Pubchem, 3-Bromo-2H-Pyrazolo[3,4-D]Pyrimidin-4-Amine, Sections 1-10.